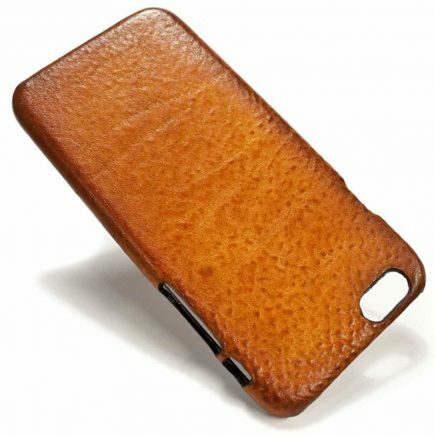 iPhone SE, 5s or 5 leather case and covers all handmade in Tuscany by a real LeatherSmith Nicola Meyer. Here you can find various types of covers: hard back case, flip bifold covers, wallet covers, holster pouch for the belt, sleeve all for iPhoneSE, 5s or 5 devices. 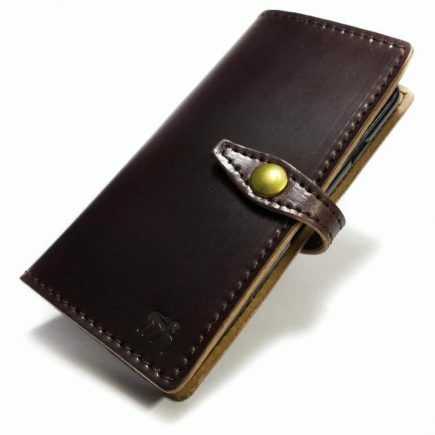 Customizable for leather types, colors, finishing, engraving initials or name, metal lamination on the edges and so on. 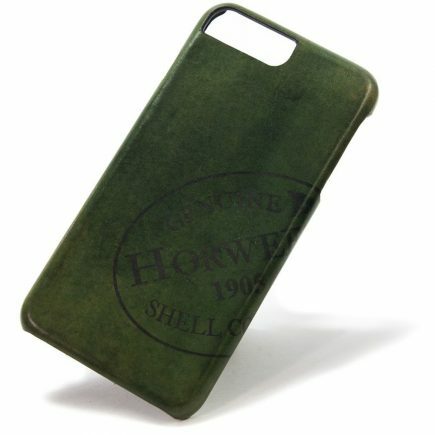 Truly Handmade and made of best Italian raw materials chosen by highly skilled craftsmen.